A dedication to the science of agronomy and especially to the field of agricultural mycology, the non-negotiable quality of our products and our overall activities, our enthusiasm, zest and love for this job are just some of the values that distinguish us. 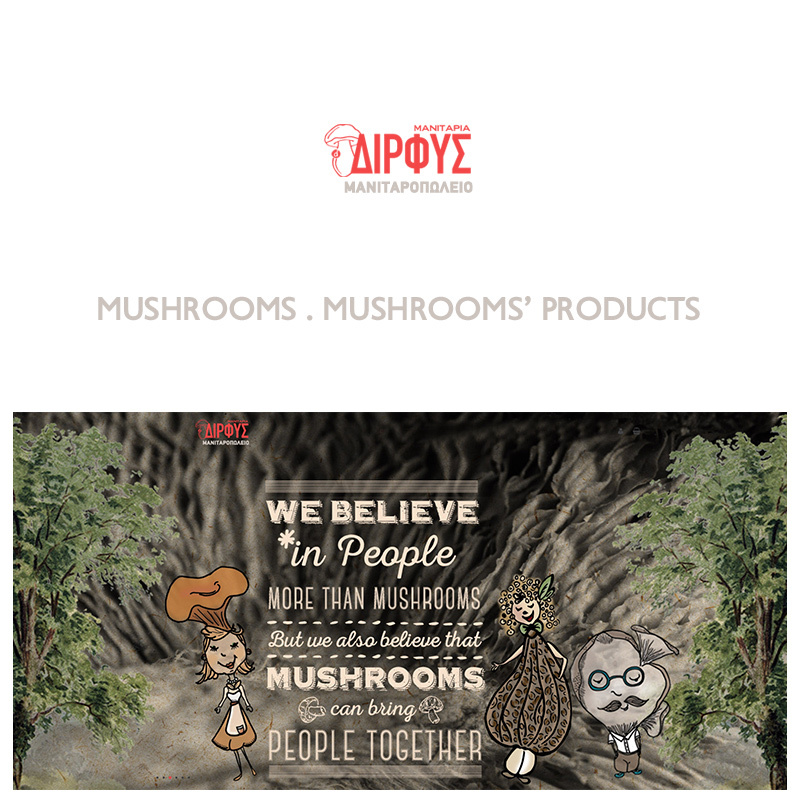 Together with a group of 15 people, we work with the same eagerness to provide mushrooms, carrying out every day a work of high standards. Constant development and improvement of our business performance. Research and acquiring knowledge on mushrooms in collaboration with university foundations. Offering to final consumers a range of products with a high gastronomic but also bioactive and functional value. Constant development and training provided for our executives and our partners-producers.